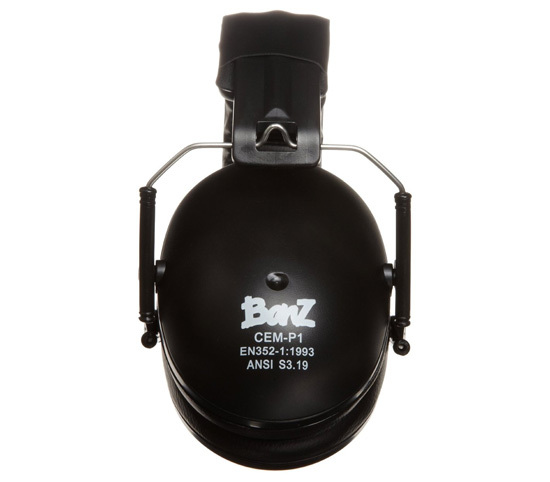 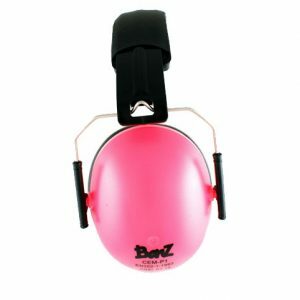 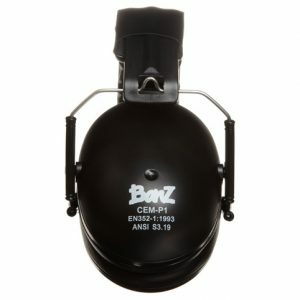 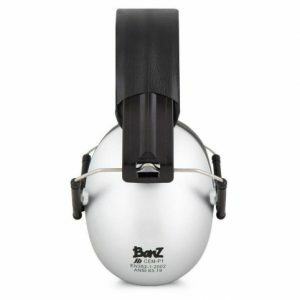 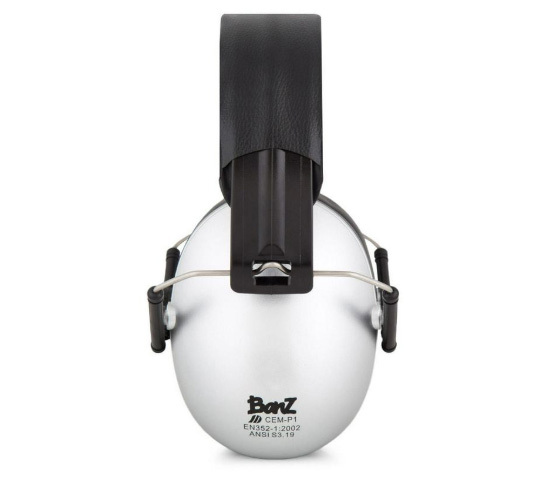 Banz Protective Earmuffs are designed for use by children from two years to 10-plus years. 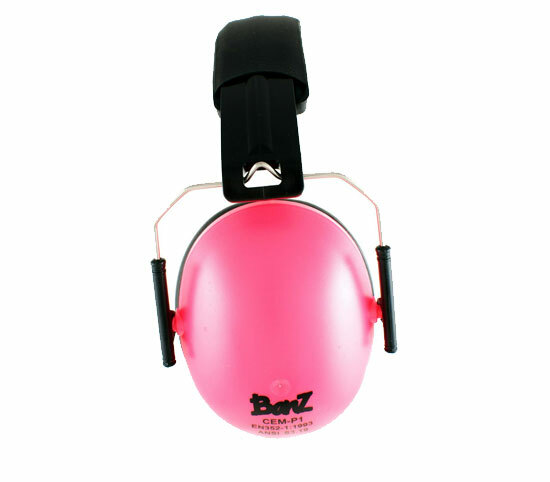 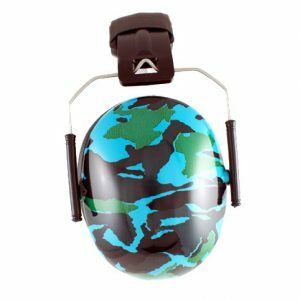 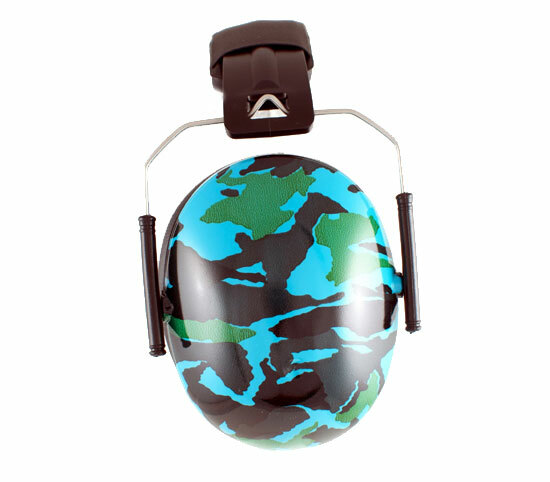 Banz earmuffs are not toys and will ensure your child’s precious hearing is protected from loud noises. 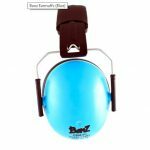 The wide, foam-filled soft cushioned ‘shells’ ensure a close-yet-comfy fit and the headband connecting the earmuffs is covered in soft, durable leather. 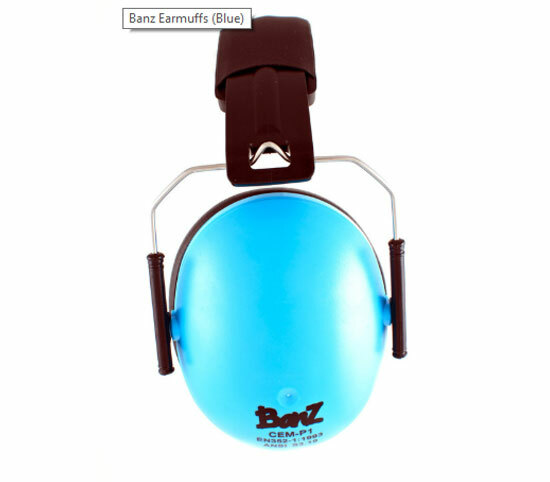 Weighing only 190g the earmuffs are readily accepted by children and are easy to carry and store.